Around 1982, José Francisco Cuallado Aparisi, together with his father José Cuallado Comes, began the adventure of using trays to market their products from the field, initially thistle. Later, seen the great success, they complemented to their sales, the preparation of trays with varied arrangement of vegetables to make broth, this took place towards the year 1983. In 1995, they settled in the Industrial Estate of Massanassa. 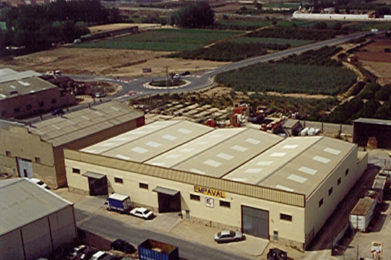 In these facilities it was possible to give a better service and improve productivity. 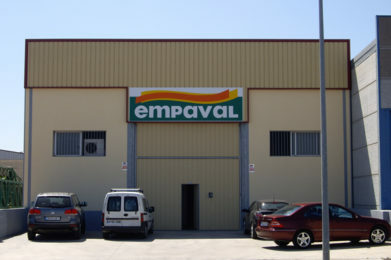 Towards the year 2012, given the growth of the company, the decision was made to outsource most of the products in the field, in order to supply the great demand of the moment, and for this a crop monitoring section was created, to control all the productivity of the field, without losing the quality and freshness of its products. In 2017 the construction of the new facilities begins on a plot of about 6000m2 and a built-up warehouse of 3500m2. 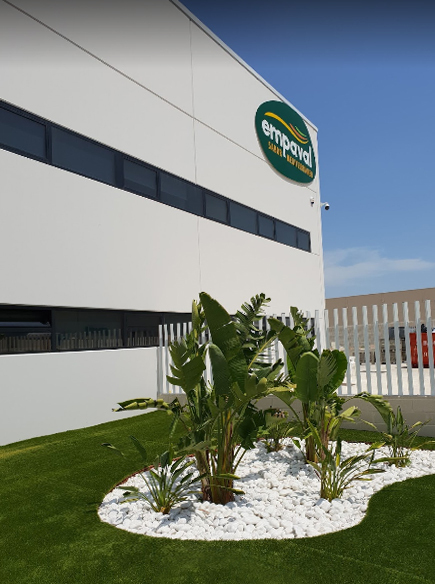 Once the works were completed, the Massanassa company moved to the Picassent Industrial Estate in April 2018, whose facilities are equipped with the best technological equipment to guarantee service to its customers.